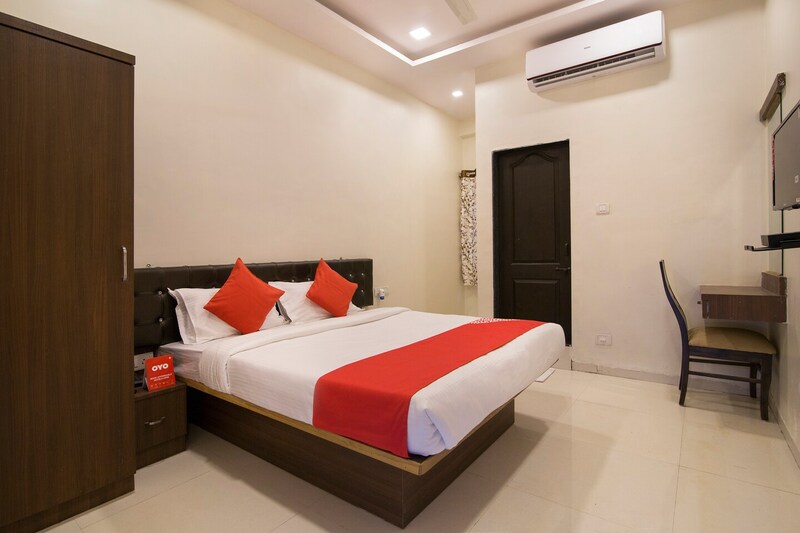 OYO 13283 Hotel Gargi Inn is located strategically in Pune to offer you the best services and comfort at affordable rates. Maintained by a skilled and friendly staff, the OYO ensures you have a good stay. Our rooms are tastefully furnished and offer amenities like Complimentary Veg Breakfast, TV, Free Wifi and a lot more. Traverse Pune to visit famous attractions like Aga Khan Palace, Sant Shiromani Shree Santh Maharaj Mandir and National War Memorial Southern Command. If you run out of cash, there is State Bank ATM, Standard Chartered Bank Atm and HSBC very close to the hotel.